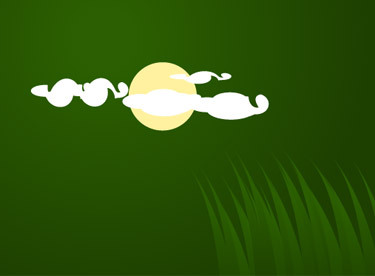 This tutorial is about creating clouds in Illustrator CS3 that you can use as background design. Create a new document. Pick the ellipse tool. Start creating the clouds. Try To draw ellipses of various sizes. From pathfinder choose ‘Add to shape area’. Then press Expand. You can now add few twirls to the clouds. You can use these clouds as background designs too.